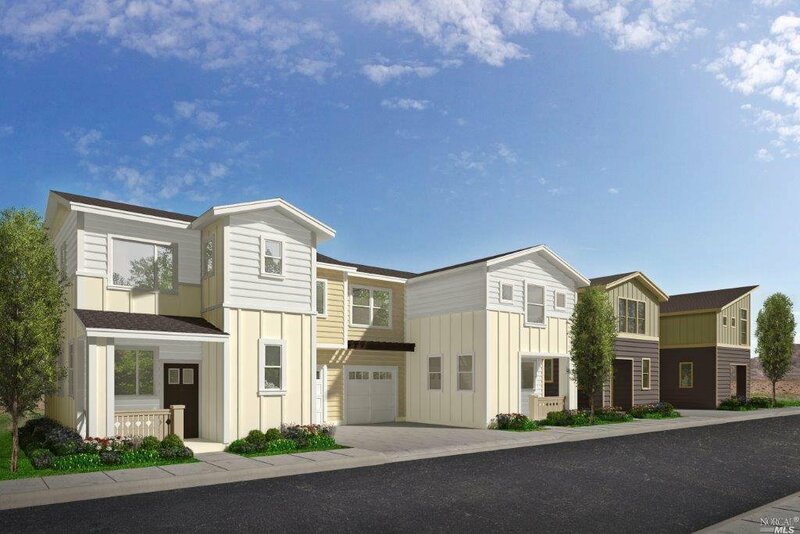 34 new, 3 bdrm homes coming to Napa exclusively for First time home buyers! Income limits and restrictions will apply. There are only a few homes available at certain income levels so inquire to find out the remaining available options.